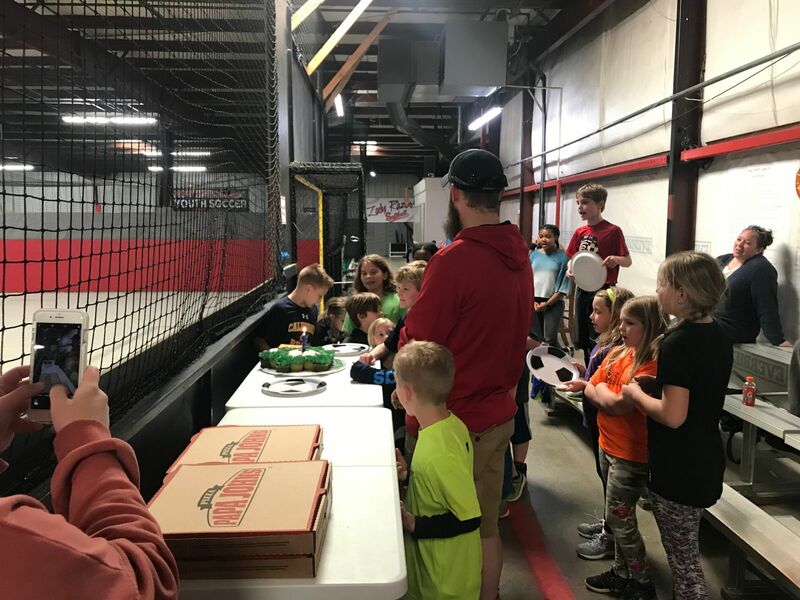 MWC is available to host Birthday Parties !!! 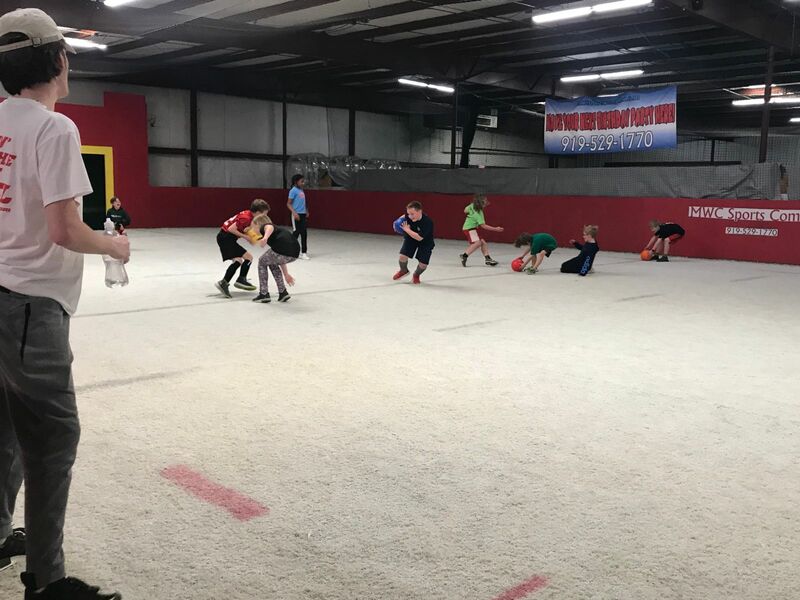 - All Birthday Parties feature private use of our large Indoor Soccer Field. - $100.00 non-refundable deposit due at the time that the party is booked. Balance due the day of the party. - Parties may be transferred to an alternate date with no charge if it's done within 48 hours of the party date. Welcome Gendai Martial Arts to MWC!